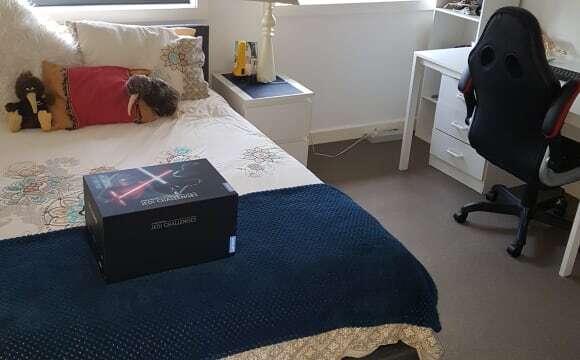 Hi I have a spacious, furnished room available for rent. Looking for someone clean, tidy , employed and respectful of my property. The property is located in on of quiet streets. Bus stop is around the corner. 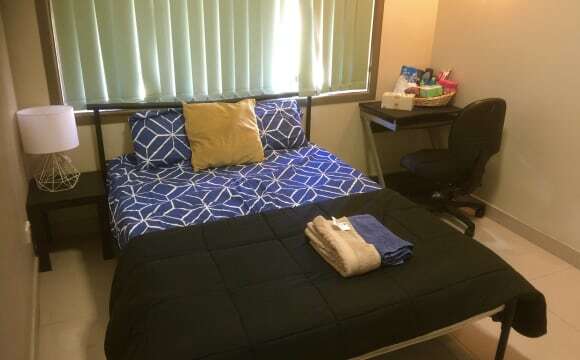 Living room have aircon, rooms have fans and your own private Tv-s. Shower room, kitchen and laundry we share. Would like to see nice people here who will look after the place like your own and sometimes maybe I need helping hand in the garden. Rules are just common sence, keeping clean, put things back from where you took them, no mess around .etc. Locking doors after leaving house, common sence everywhere. The place is great because it's made from high quality wood what is healthfriendly material. It have nice view out of window to the council park where is high trees with lovely colorful birds waiking you up in the morning with nice melodies. We have nice frienfly and quiet neighbors looking after each other properties, that it's never happened any crime in our area. We have barbecue paviljon ourside with two twinging chairs to sit behind the bar. Also we have a big room for rolled up sides for bithdays or friends to get together in occasions. 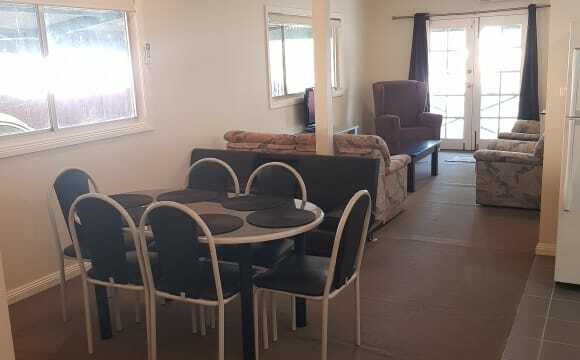 There is bigger fridge and tables and chairs sofa, gas heater etc. If needed that will be also available to use. Laundry is outside of main house and will be shared. The place have everything you need just bring your bag's. Smoking is permitted on veranda, there is round table and two chairs and nice decorative plants. Would like to meet nice people who will respect the place and people around not are noisy after required hours. 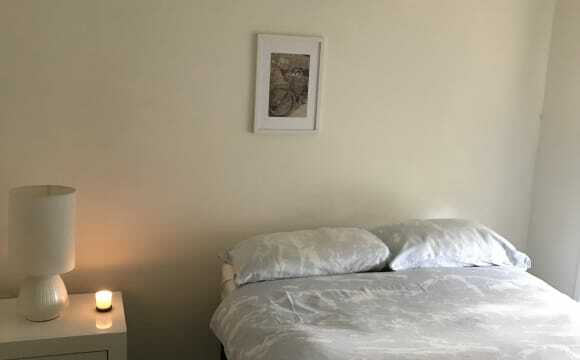 We have a beautiful room for rent in Chester Hill, 3 mins from train station and shops. a big built-in wardrobe with a mirror, an air condition. a queen size bed. 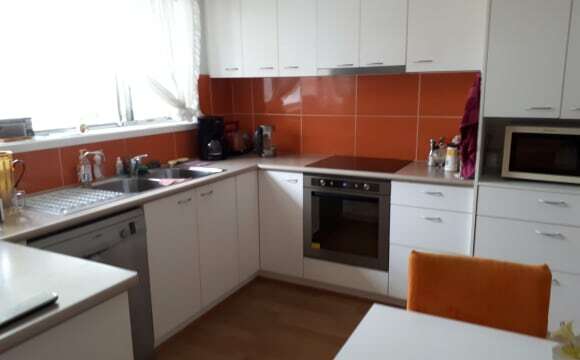 big kitchen and two bathrooms. Clean, bright and spacious room. Close to train station and bus stops. This house was built two years ago, so it’s new and nice, and it has a spacious backyard so it’s convenient to hang your laundry. No smoke inside the house. Large furnished granny flat. 5 minute walk to Chester Hill station and main shopping complex. Also close to a number of bus stops. Granny flat is located on a quiet cul-de-sac with ample street parking. 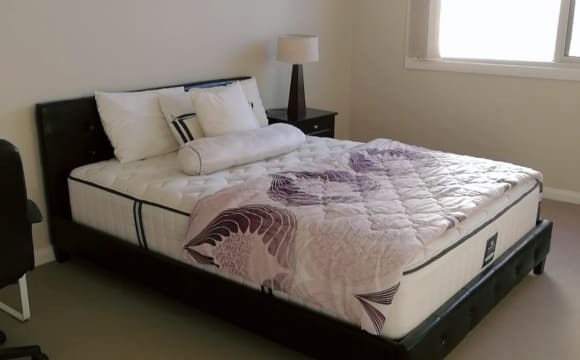 Full Furnished Large Room Very Clean Neat and Tidy Private Room with Large double Bed, mirrored builtins, study table and chair. Very Clean. House is Fully Furnished with Indoor and Outdoor area Lounge Dining Sun room Outdoors Parking and fully secured Looks like all the pics. 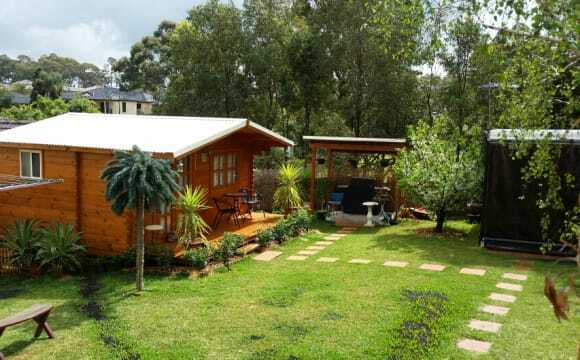 Self Contained Studio Granny Flat for lease in Bankstown. 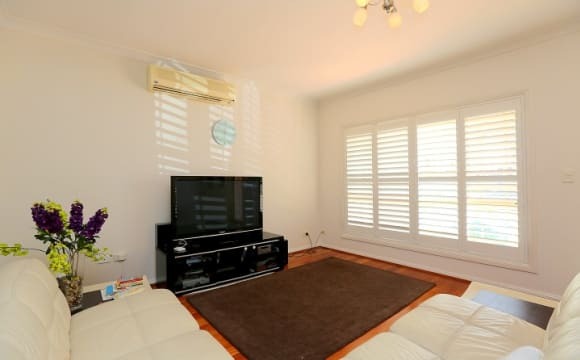 It is a short walk to Yagoona / Bankstown Station. Very clean, freshly tiled, kitchen, Air Conditioning, new bathroom. It is fully furnished with a double bed, desk, sofa, bar fridge, microwave etc and ready to move in now. Will upload some photos of the furnished room. It has its own private entry off the side street, with a covered entry and small courtyard Will Go Quick, Enquire Now ! 5 bed room house. 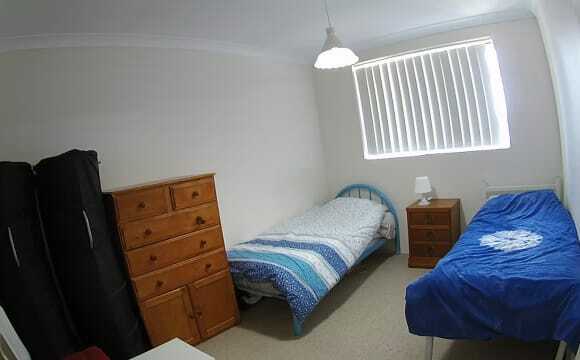 1 year old new townhouse Huge sunny master room ensuite work in robe. Ensuite. Few flatmates. Nbn installed. Netflix All bills included. Close to train station. Ducked air conditioning. Clean, modern, quiet, good safe neighborhood. the place is clean, modern, quiet with super fast internet. Close to train station, and surrounded by nice homes, parks, safe area, 8 min walk to train station. 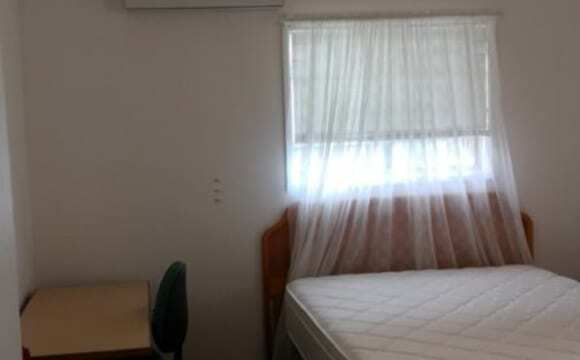 -Large room available in a spacious and near new home. Bus stop (925) is in front of home which goes to Bansktown, Lidcombe, East Hills, Panania Station. -Home is located near parkland, tennis court &amp; basket ball stadium &amp; Bankstown flying schools at Bankstown airport. -Bus connection to University of Sydney, Cumberland Campus. -Close to shops, pharmacy &amp; restaurants. This is a brand new house located opposite the park, 5 bedrooms in total and it will be shared with at least 5 females including myself. All bills are included, unlimited Free WiFi in the house. Common area is fully furnished. Highlights: - 5 minute walk to the station - NBN FTTP 100Mbs Internet (very fast!) 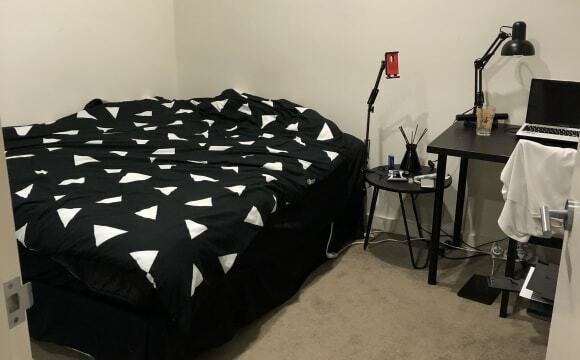 included - Very clean, tidy unit - house rules to keep it that way - bed, bedsheets, desk, chair, closet, drawers included - Travel journeys: 7 minutes to Bankstown/Lidcombe, 35 minutes to Paramatta, 35 minutes to Central station - electricity, standard water, internet included in fortnightly rent. Spacious 2 Bedder in Carramar - few minutes to trains and bus. Available for rent is a spacious 2 bedroom apartment with 1 bathroom. Bedrooms are carpeted for warmth during winter with the rest of tiles to keep the apartment nice and cool during summer. 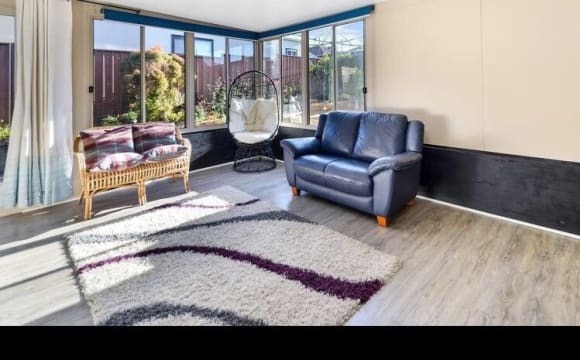 The apartment is located a peaceful quiet neighbour about a few minutes walk to Carramar Station and to the Carramar shops. A great place to live if you need prefer to catch public transport. If you drive then Cabramatta and Fairfield are 10mins away by car. For 1 person the rent is $350 For 2 people the rent is $370 Bond is 4 weeks rent and rent is payable 2 weeks in advance. Available immediately so book in a time to inspect!